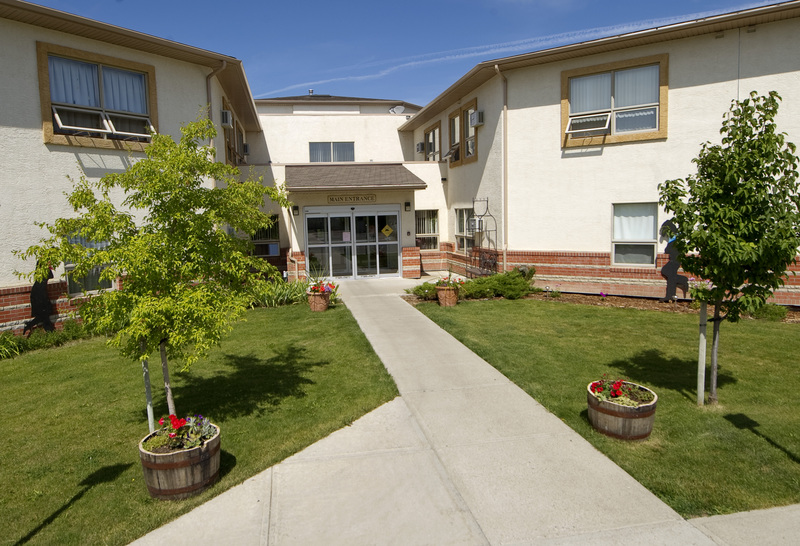 AgeCare Columbia Retirement Community is located in West End of Lethbridge, Alberta and offers all the benefits of a retirement living and seniors care in a community environment where making friends is easy and living is truly worry-free. 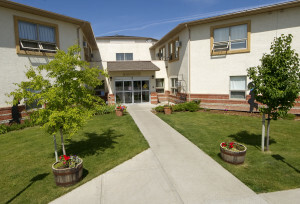 Our 62 private independent suites are the largest available in Lethbridge. The unique design of the community provides a “campus of care” that enables aging in place as your needs change. Based on Alberta Health Services Home Care assessments your level of care may be accommodated by moving you within the community from our Retirement Living neighbourhood to our Supportive Living neighbourhood. Retirement Living at AgeCare Columbia is for seniors who are looking for worry-free independent retirement living in a friendly, caring, safe and secure environment. Looking for publicly funded supportive living? Please visit our Seniors Care section. Lethbridge’s largest suites, each with individual climate control. Your choice of suites: studio, 1-bedroom.